Summary rating from 984 user's marks. You can set own marks for this article - just click on stars above and press "Accept". 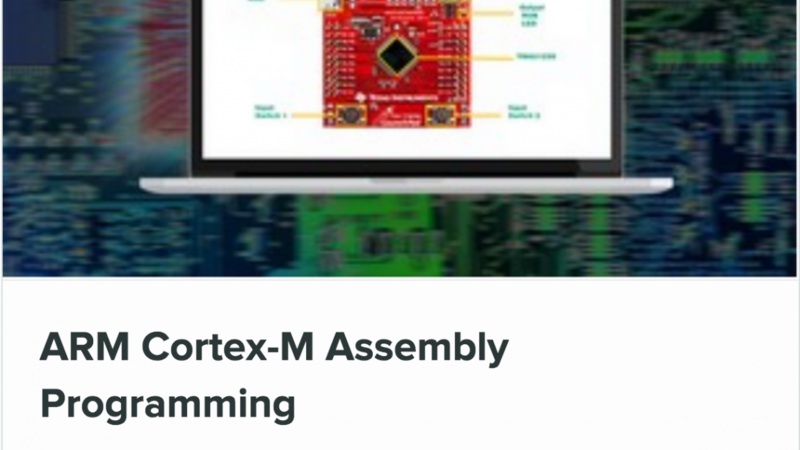 Write complete Assembly software based on the ARM Cortex-M Architecture. Solid grasp of the ARM Instruction Set.